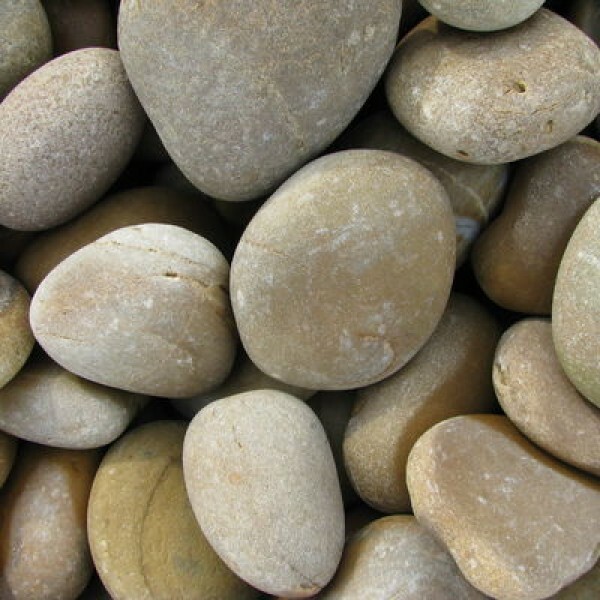 These charming dove grey pebbles will create an understated look in your garden design. The grey finish will subtly enhance your landscape without overpowering it. These elegant pebbles are exceptionally versatile and are ideal for use in water features, aquatics and internal landscaping projects. The dove grey pebbles are also an ideal mulching solution for plant pots and containers. They can help retain moisture in the soil and protect the plants during Winter. The pebbles are also ideal for supressing weeds, therefore ensuring your garden remains neat and tidy. The pebbles will help brighten up your landscape and add structure to your garden. The pebbles are very durable and will last you for many years. These beautiful dove grey pebbles are a naturally quarried product which may result in slight variations in formation, size, colour or shape. The pebbles offer a wonderful grey finish. The pebbles are naturally rounded and have been tumbled to provide a smooth appearance. We also supply oyster pebbles these will offer a stylish feel to your garden. Ideal for any interiors or exterior landscaping project.